It's official, Christmas has started. 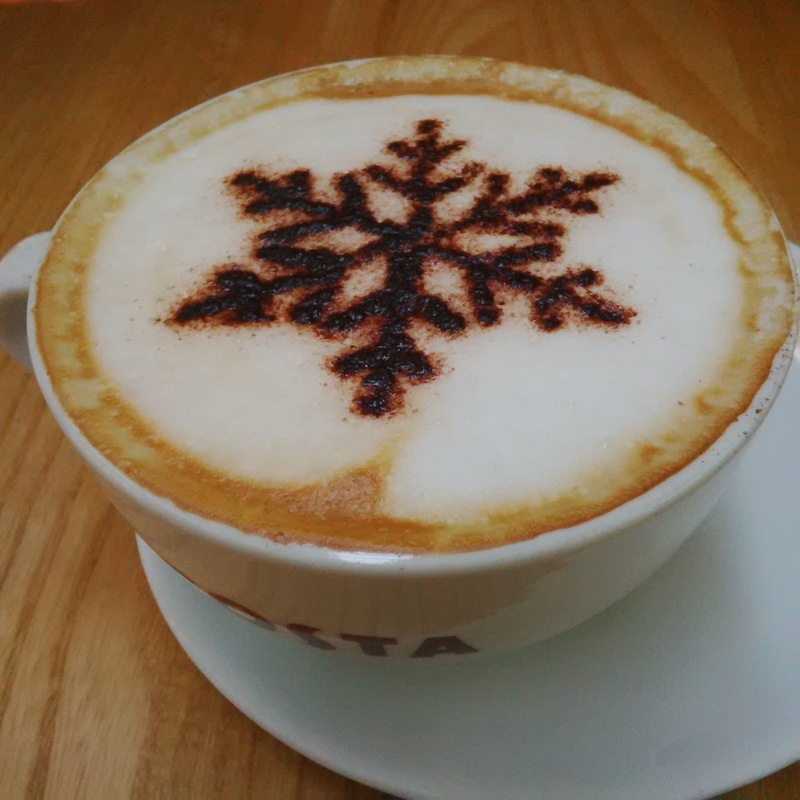 It's the 1st of December which means advent calendars, festive drinks and themed jumpers (some of us actually started on the themed jumpers last week - oops!). 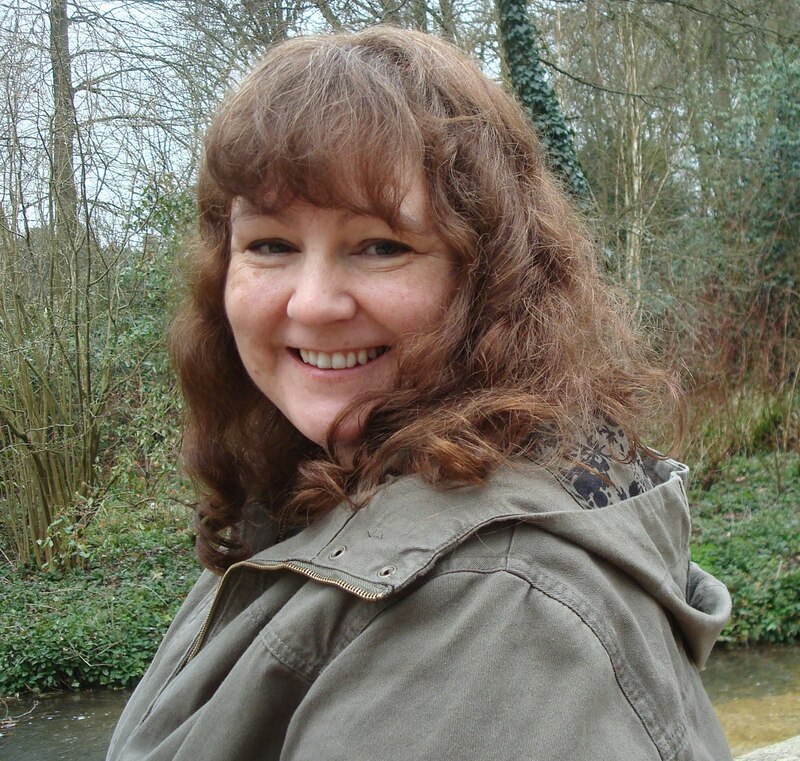 There's lots of ideas and plans out there for ideas for Blogmas, but I have to admit, I'm pretty terrible at remembering these. 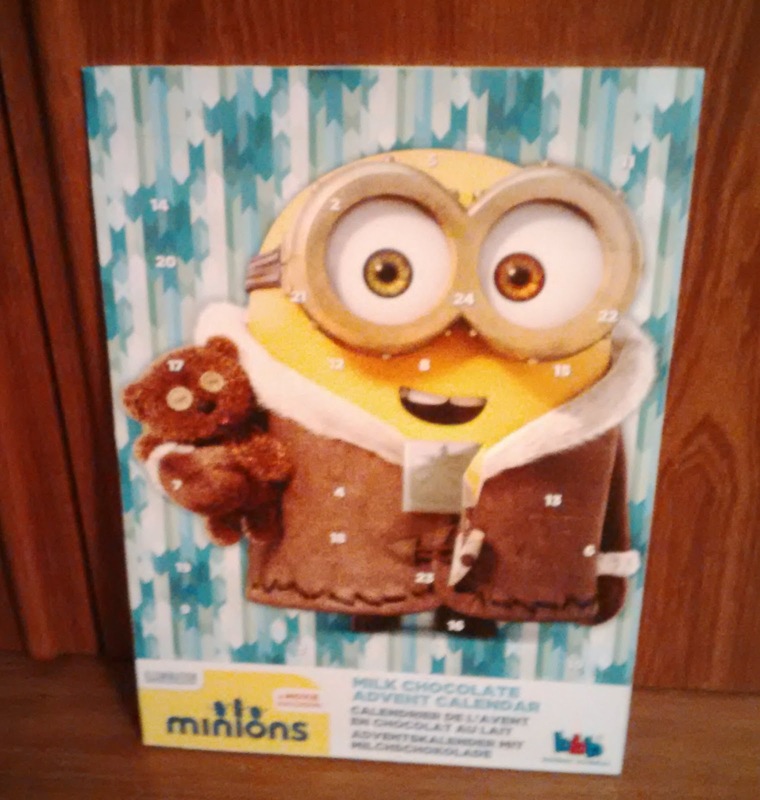 So this year, I'm just making it up as I go along with a Christmas themed post each day. Today was Christmas shopping with my mother, and to start the day, a snowflake topped cappuccino. 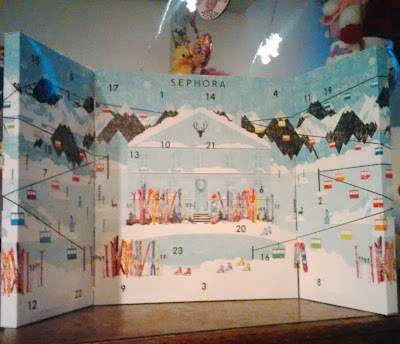 Earlier this year I picked up the Sephora Advent Calendar while in France. 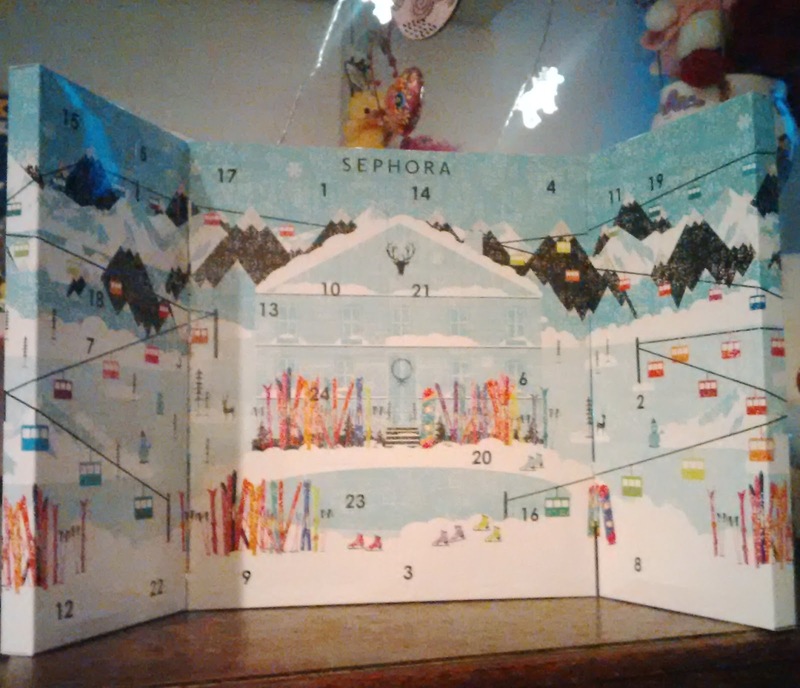 This is my first ever beauty advent calendar so I was pretty excited to see if they're worth the money. 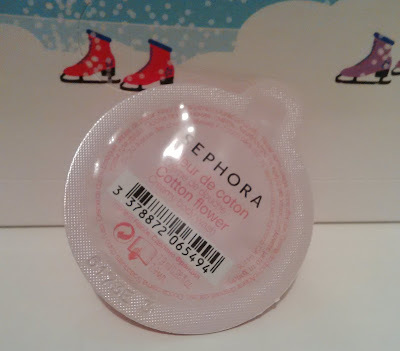 Day 1 had a cute little capsule of the Cotton Flower body wash. Perfect for overnight trips and for putting in my travel wash bag. So far so good! Even better when him himself brings a second one home from work. 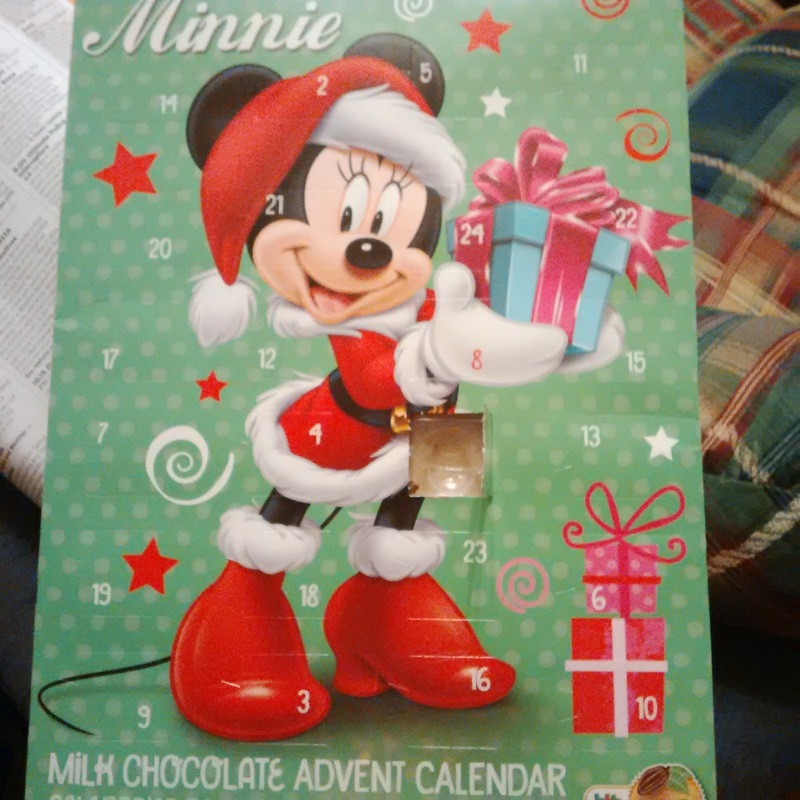 Two chocolate calendars - result! I'm going to try my best to post a festive something each day, lets see how I do!